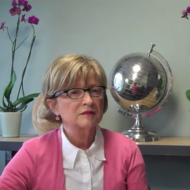 As clinical trials and regulations become more complex, it is important to work with a biostatistician who understands the current regulatory environment. 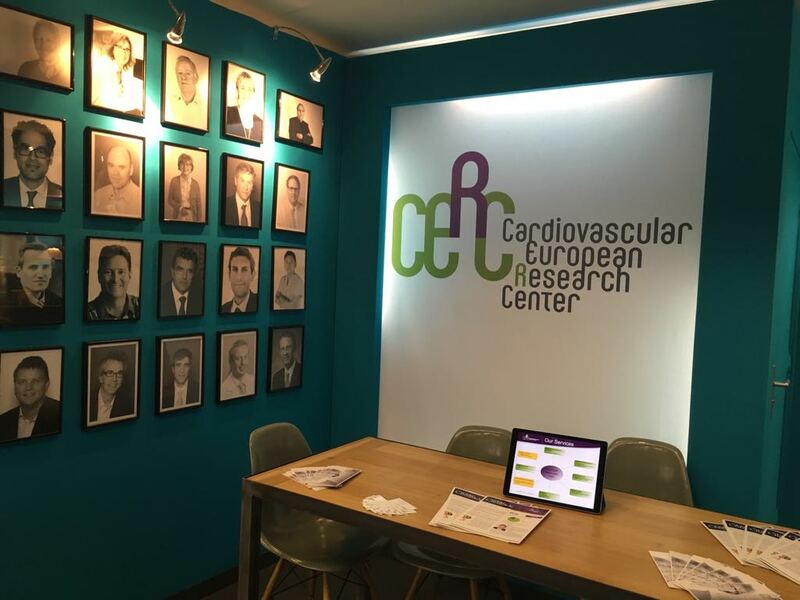 CERC provides a comprehensive range of clinical research services, including the full range of biometric services in alliance with our biostatisticians and data managers. 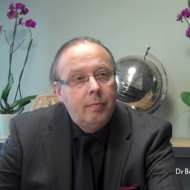 We also have the possibility of obtaining academic statistical analysis thanks to a regular collaboration with Leuven University. 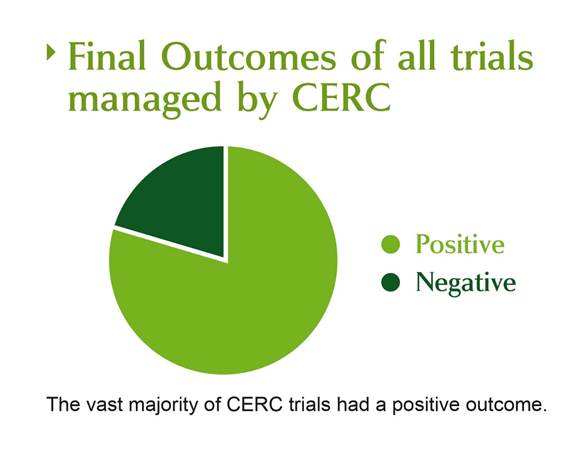 CERC provide clinical biostatistics services such as trial design, sample size determination, statistical analysis plan or randomization management. 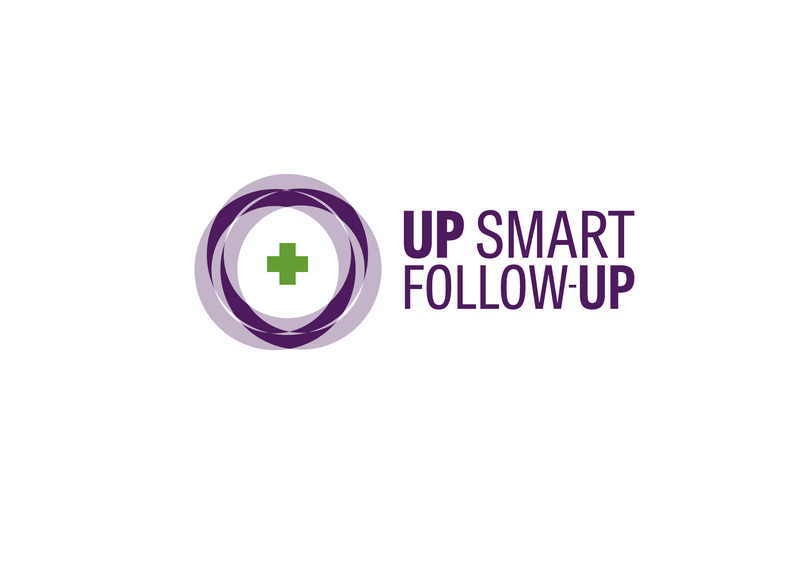 We conduct all our trials, from small FIM to large multicenter randomised trial via electronic Case Report Form! 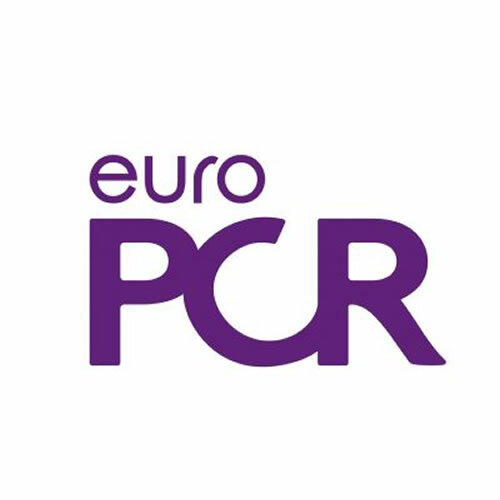 CERC is at EuroPCR next week ! Come and visit us at our booth (M6) ! 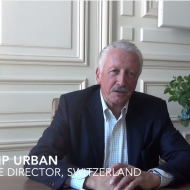 CERC celebrates its 10 year anniversary ! 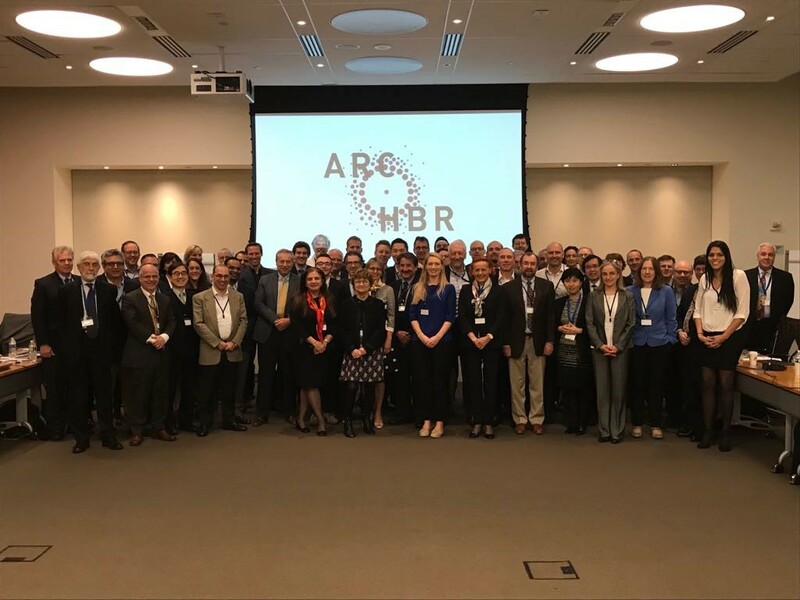 CERC was proud to organize the first ARC HBR meeting in Washington the 13th of April 2018. CERC will be present at ISIC Indonesia, feel free to visit us from October 13 to October 15 2017. 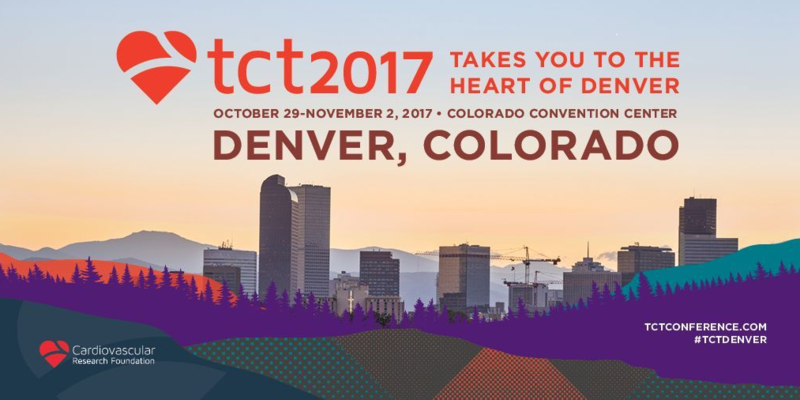 CERC will be present at TCT Denver, Colorado, feel free to come visit us at Booth (number to be confirmed), from 30 October to 2 November 2017. CERC will be present at AICT Melbourne, feel free to come visit us at Booth (number to be confirmed), from 24 to 25 November 2017. 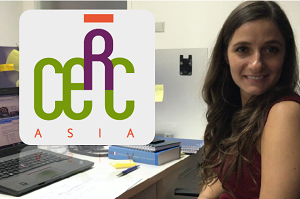 CERC will be present at ICI Tel Aviv, Israel, feel free to come visit us at Booth (number to be confirmed), from 3 to 5 December 2017. 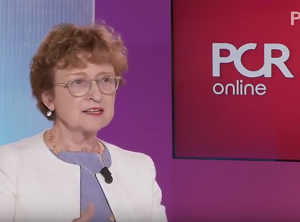 Marie-Claude Morice was present at ESC Congress Barcelona, from 26 to 30 August 2017. 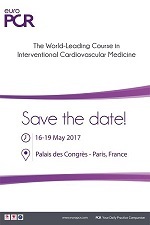 CERC was present at EuroPCR 2017 in Paris, from 16 to 19 May 2017. 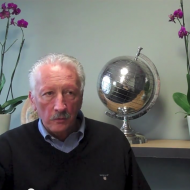 Marie-Claude Morice was present during the PCR Tokyo Valves as Course Director, from 7 April to 9 April 2017. CERC sera présent au prochain congrès HighTech à Marseille, du 1er au 3 février 2017. 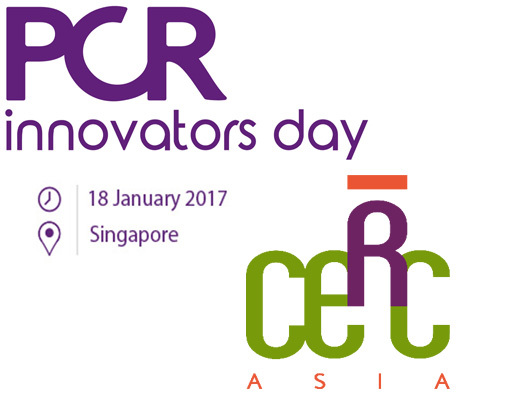 CERC Asia will be introduced at the Innovators day during AsiaPCR. 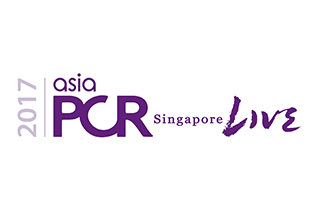 CERC will be present at AsiaPCR 2017 in Singapore, which will take place from 19th to 21st of January 2017. 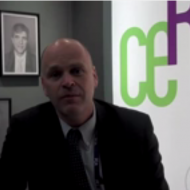 CERC will be present at TCT 2016. October 29-November 2, 2016. 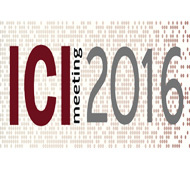 CERC will be present at London Valves PCR 2016 from 18th to 20th September 2016.